It’s a winter night. The misty moonlight feels like snow and a lonely street-dog fights the cold in his unique way. 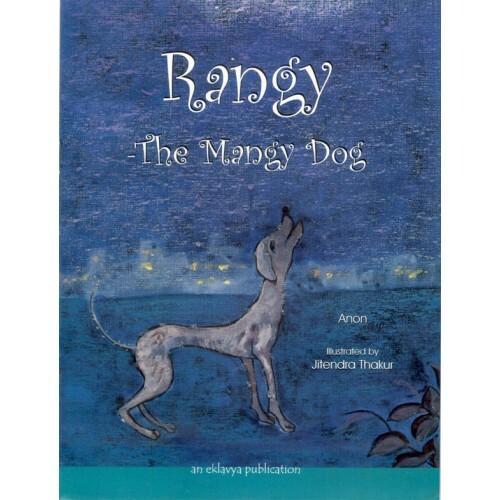 Rangy the Mangy Dog on Young India Books, for detailed review click here .